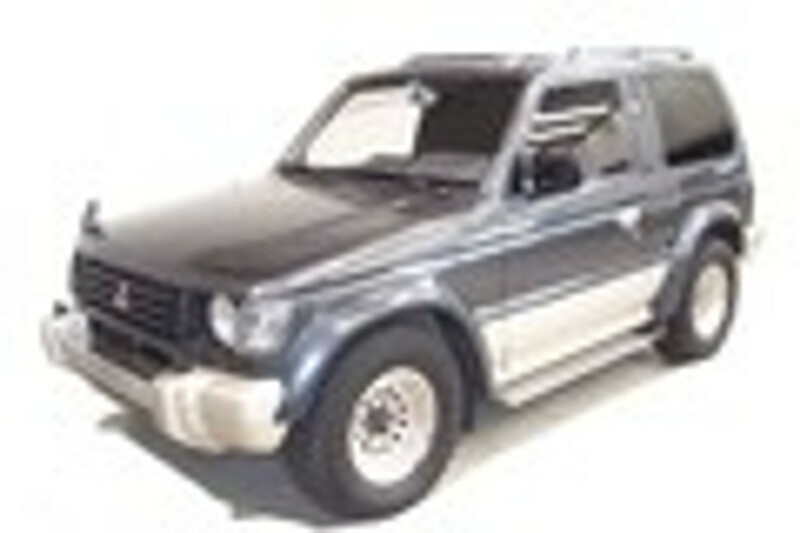 Mitsubishi Pajero (V24) OEM replacement parts. Mitsubishi Pajero Parts - V24 - Boshi Oil Filter This is a Boshi oil filter for the V24 Pajero with the 2.5L turbo diesel engine.? Includes 1 oil filter High-quality Boshi brand For Mitsubishi V24 Pajero with the 2.5L 4D56 turbo diesel engine ?